Die!Boredom is an Independent record label based on the beaches of Sydney, Australia. 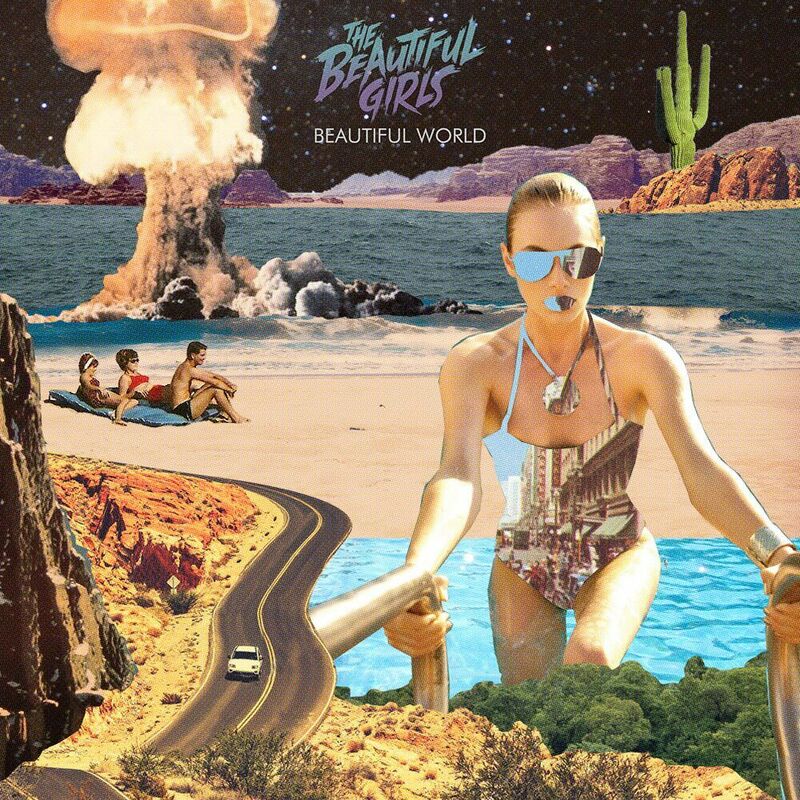 Formed, early in the millenium, as a vehicle to Independently release the music of MAT McHUGH and his alter ego The BEAUTIFUL GIRLS. We work with friends and partners across the Globe to bring our vibes to the World. Joining our mailing list will give you access to breaking news and keep you up-to-date with fresh content, as well as offering you the chance to purchase exclusive early bird show tickets at a discounted rate. You’ll also receive a free download as a thank you!